This age-old question never actually gets old! People do, but not this question. As such, we humans have come up with various answers and reactions in response. Many tell the truth. Some deny it. And the others—they try to be funny, sarcastic, rude, or clever! Now, you just have to choose your poison. 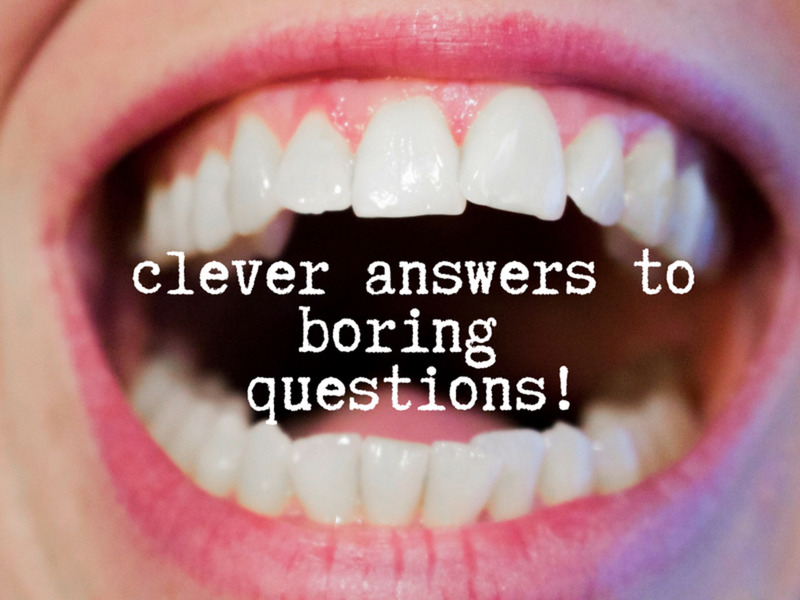 Being honest is ideal, but if you don’t want to give a boring answer to the same old boring question, then by all means—take this list as an idea machine for your age-related answers! It doesn’t matter how old I am! It’s rude to ask people their age! Thank you for that wonderful question! As old as you want me to be, honey. I’m older than I have ever been. You know, age doesn’t matter. 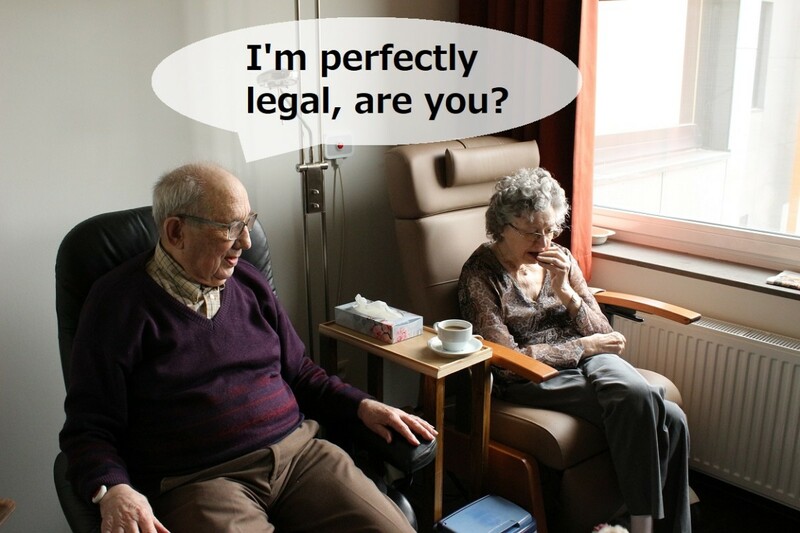 I’m perfectly legal, are you? I’m at the age that will make you respect me. You see, I don’t really believe in age or numbers. Umm...like most people my age. If any word about my age comes out, it might be used as a negative judging point against me. I’ve had more enemies who have known my age than those who haven’t. How do you expect me, of all people on Earth, to know my age? Are you flirting with me right now? Who the heck keeps track of their age?! I don’t. I’m old enough to give advice, but not old enough to take it. Not old enough, I guess. I’d rather be a teenager forever! Are you hitting on me right now? Why in the world do you want to know? I’m at an age that I’ve never been ready for. Before I answer that, you need to provide some context. Old enough to be doing whatever I’m doing right now. Long story short, I’ve tried adulthood and I’m done with it! I’m at an age that I’ve never had any interest in being. I do not want to disclose it. There are far to many ramifications to making my age known to the world. 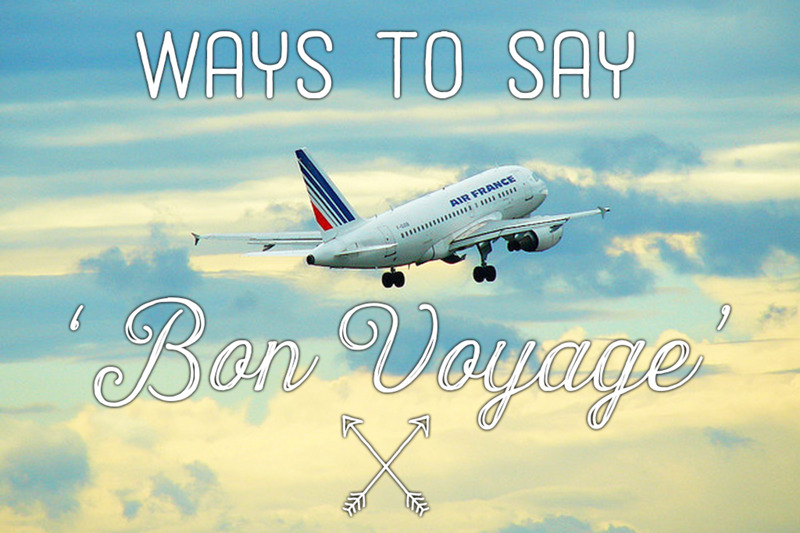 Sorry, can you say that one more time? Oh dear, I’ve lost count! Old enough to be your daddy/mommy. I remember pooping without a smartphone. I feel like I’m getting a heart attack! I’m between 0 and death! The last person who asked me that is still in the hospital. That depends. 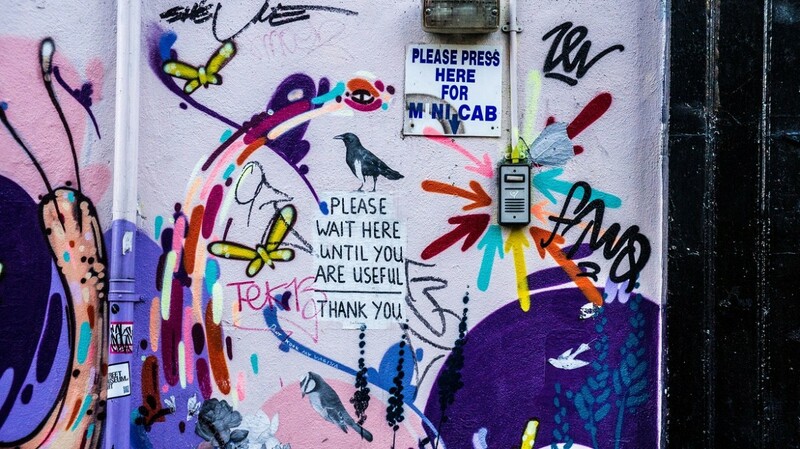 Are we using the 50 is the new 20 rule? What? I can’t hear you! Say that again with a louder voice! My hearing is not what it used to be! 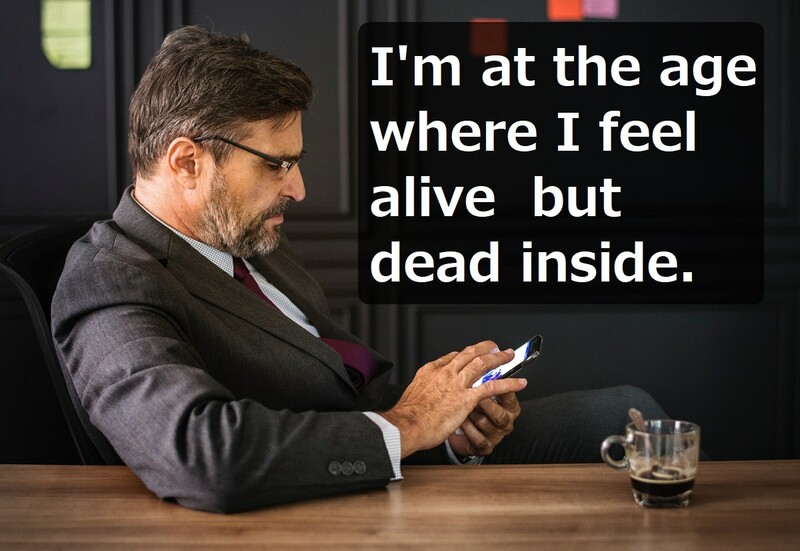 I’m at the age where I feel alive but dead inside. I’m so old, I forgot my age! It’s the same number as your IQ score. Unfortunately, I’m not old enough to be on my deathbed. Sorry. Promise me first that you won’t laugh. That question is giving me a headache. Why, do you need someone to buy you a beer? I get out of the nursing home for one day and you already want to put me back in?! I’ve lost track of how many days old I am. My parents forgot to tell me that. Ah, no! It’s too late now. They’ve forgotten about it too! Don’t you mean how YOUNG am I? I’m single and ready to mingle, if that’s what you’re asking. Who the heck are you, and why are you in my house?! I’m like 300 or something. I’m a million years old! I’m 100 in elf time. Hmm, I’m 8,398 years old! My IQ is 4 times my age. Just solve 4x with that piece of information. I’m 3 in dog years. I’m a quart and half a stone. Not a day over 100. I was born in the year of the *insert Chinese zodiac sign here*. Go figure! Let’s just say, I’m fairly young. I feel really young right now. As old as the Earth. I’ve been seen driving, enough said! I am ancient. I am infinite. Somewhere between 0 and 100. I’m as old as my tongue, but definitely older than my teeth. I’m younger than 100, but older than 5. I might as well be a fossil. Who said I got chronologically dated? I’m -123418092891239. Pretty young if I must say so myself. I’m a day older than I was yesterday. I’m younger than the biblical patriarchs. I know, I don’t look old enough to be so accomplished. In dog years or cat years? I’m younger than my parents, but older than my younger siblings. I don’t know. I don’t count in years, only days. You try to figure it out. I’m way older than the internet. Sorry, I am not looking for a bride/groom. Age is just a number, and mine is unlisted. I’m old enough to remember the time when the internet had not gone public yet. Well, I still remember being kicked out from heaven. I’m old enough to forget my age. Age is just a number. Numbers are infinite, and so are the possibilities of answers to this question. My age changes every second. Therefore, if I give you a precise answer, I would be lying because it would be an age of the past. As old as the universe! Remember that matter cannot be created or destroyed. I don’t buy into the social construct of chronological age. I don’t know. You tell me! Why, are you a cop? I’m too old for this sh*t! Young enough to not care. Old enough to tell you that this is a rude question! Let’s just say, my birthday was last year. Are you serious? You just asked me that question a year ago. 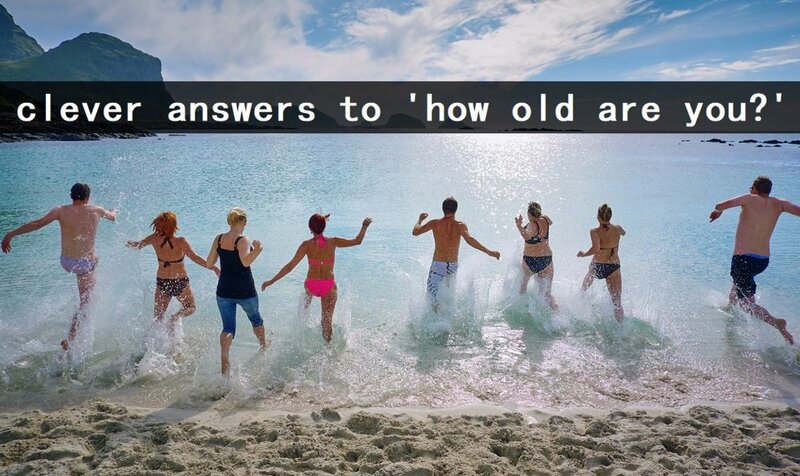 I’m old enough to ask wise questions. I’m sure you’re not. Not as old as you! You’re not my type. Buzz off! I’m old enough to know that I don’t need to answer that question. You don’t need to know. I bet you can’t even count that high. I’m younger than your wrinkles show you are. Oh, I’m too young/old for you, so scram! So, you’re gonna judge me by my age? Ugh! I have no obligation of telling you that. Why, you’re gonna judge me? My personal information is none of your business! I’m old enough to know better than to ask that offensive question. I’m old enough to know that your clothes went out of style ages ago. Depends on your ‘definition’ of age. What? You don’t know how old you dad/mom is?! I’m not sure, let me call my 25-year-old twin brother/sister and ask. I’ll answer that if you tell me first how much you weigh. I remember having a pet dinosaur. I’m too young that it says ‘you’re going to jail’ on my underwear. That question is my least favorite. Looks like my anti-wrinkle cream is working! I knew Cerberus when it was still a puppy. If I tell you, I will have to kill you. Well, I did make a pact with the devil. 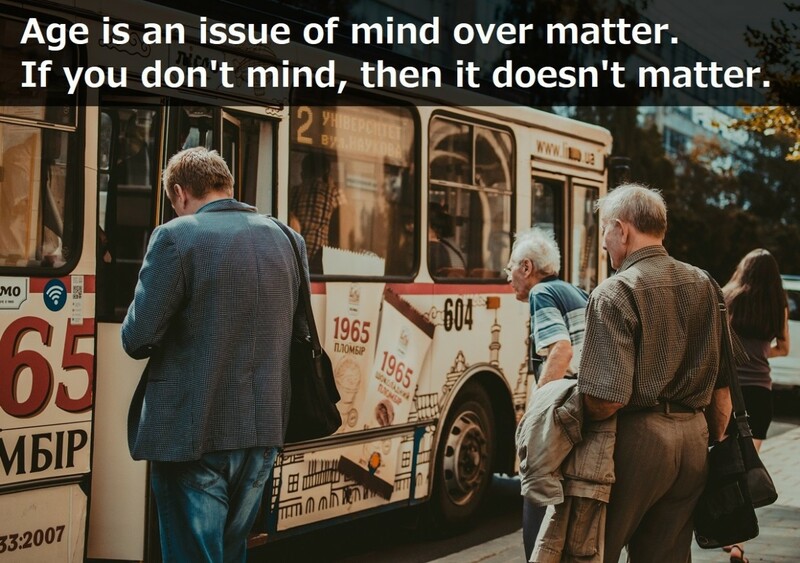 Doesn’t matter. You and me could never work. Old enough to know you’re in trouble. I had no idea that it changes every year. How do you manage to keep track? I’ve forgotten more than you’ll ever learn in your life. Who cares how old I am when I still have bendable knee joints. I’m old enough to be ugly, but young enough to be physically fit. I’ve stopped aging long ago. I sat beside Jesus when I was in second grade. Old enough to watch the whole world burn! How much will you pay me for the answer? 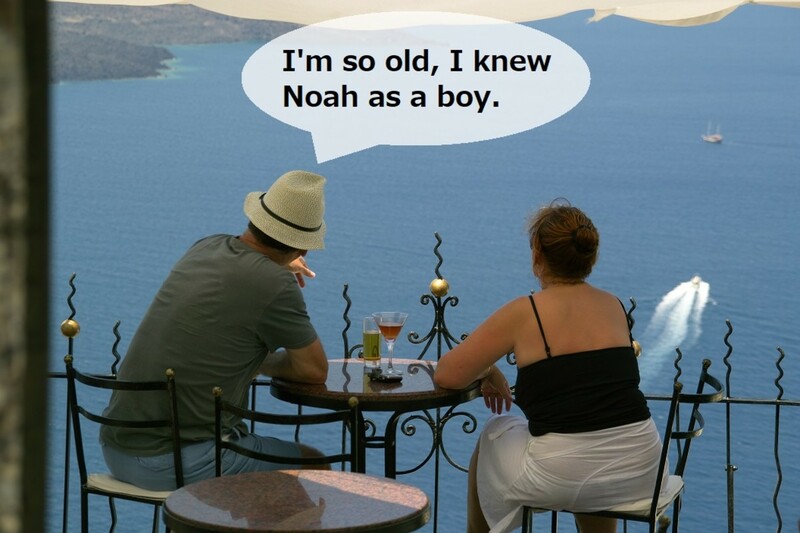 I’m so old, I knew Noah as a boy. When I was your age, I was *insert age of your curious inquisitor here*. I’m so old, I remember the time when singers actually sang and had good voices. I’m still alive and that’s what matters! I just tell people the truth. It's no big deal. I deny it because I know that age doesn't define me as a person. I spout nonsense to make things interesting. I try to answer in a funny way. I react with animosity. After all, I find age-related questions rude. 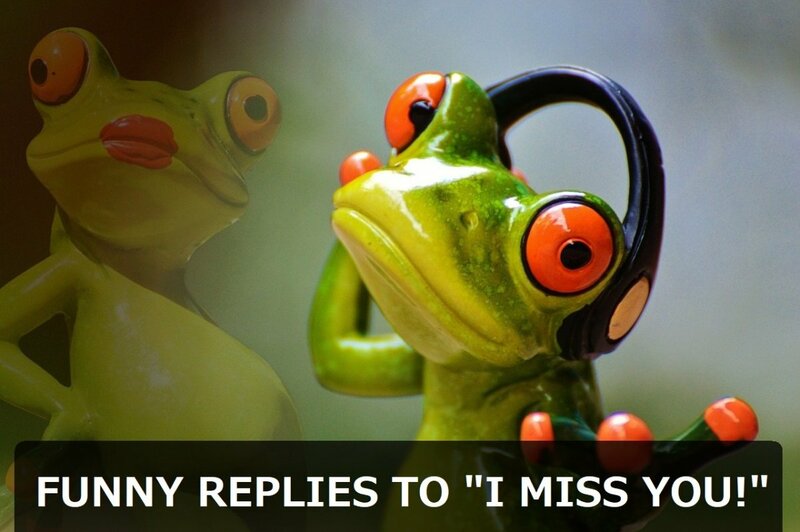 100+ Funny and Sarcastic Replies to "I Miss You!" 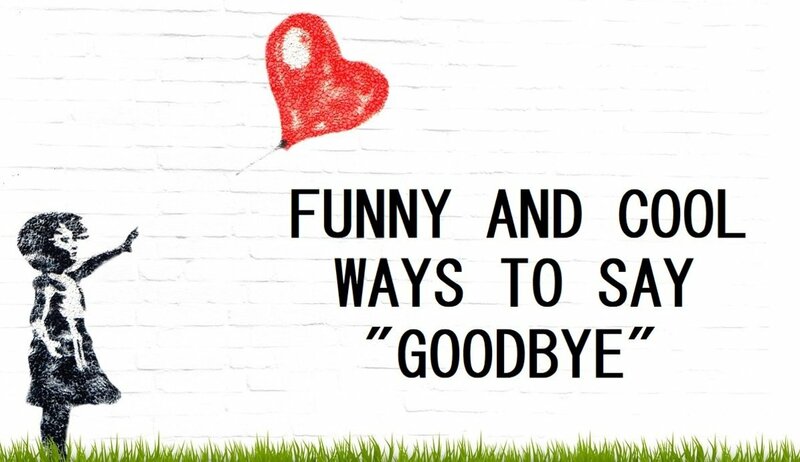 150+ Funny and Witty Responses to "Will You Marry Me?" 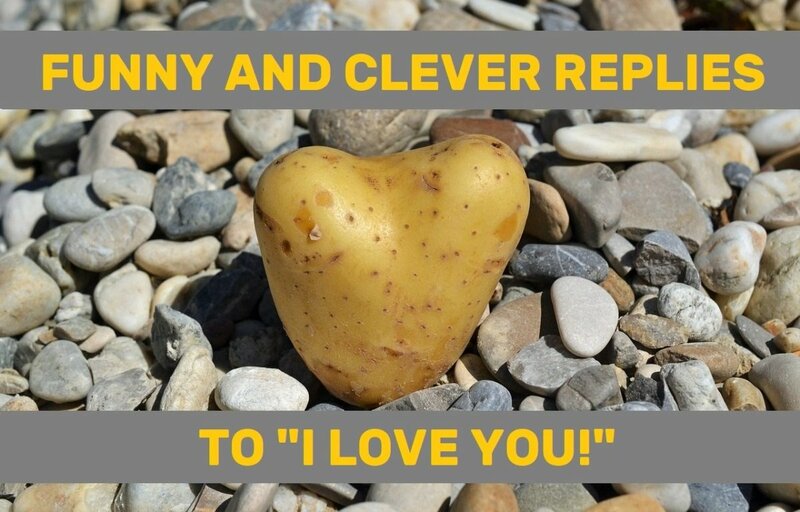 120+ Funny and Clever Replies to "I Love You!" 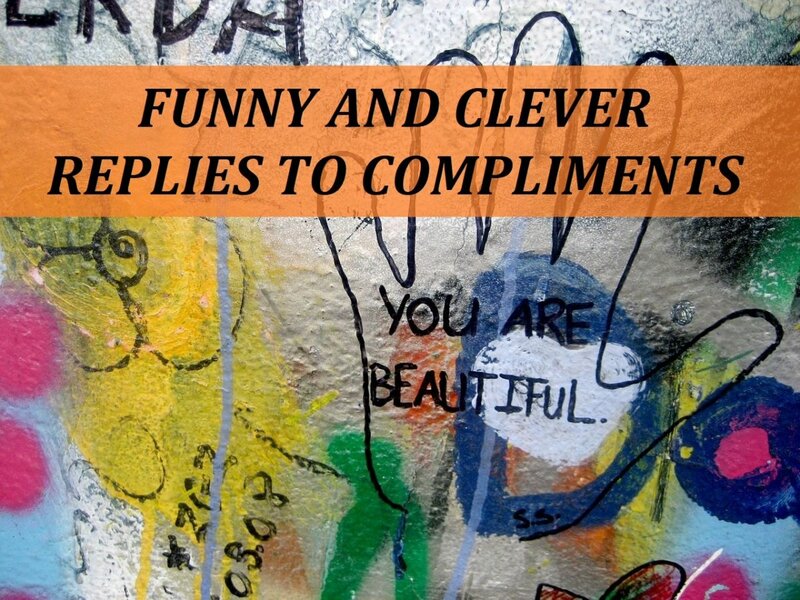 25 Rudest Rude Behaviors—Are You an Offender? That was an interesting read and quite relatable! I don’t even remember, how many times, I have answered that question. It’s a natural question, sometimes asked due to curiosity, sometimes to fill the personal details, and sometimes just to assess, how well you have lived. I don’t mind telling the true age. Nice article and well written. Enjoyed reading it. Thanks for sharing.